India's most economical headset with bigger 42mm lenses. 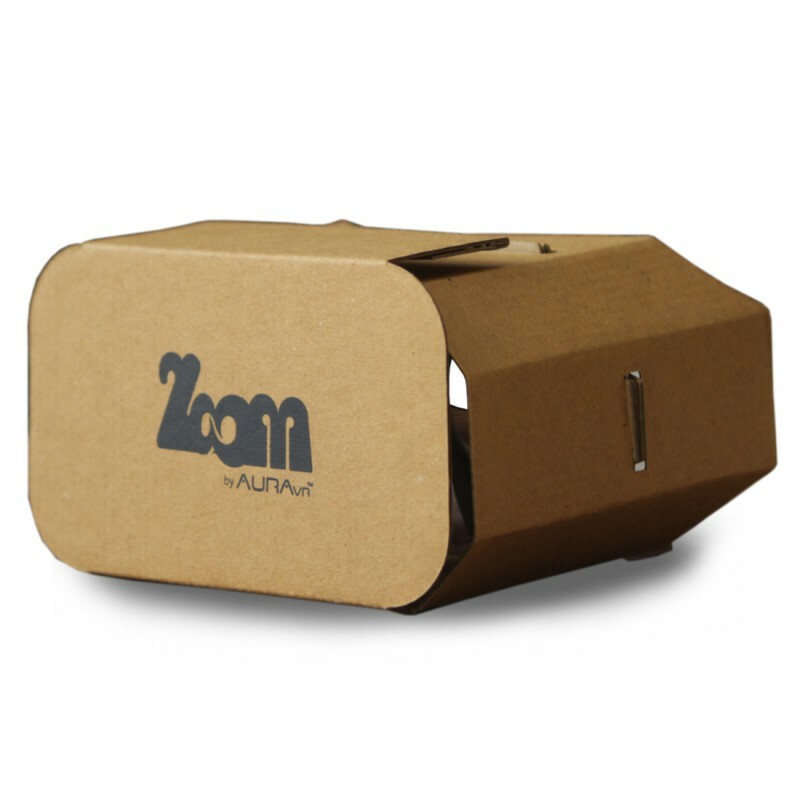 Supports phone size up to 5.8"
AuraVR Zoom is another VR Headset from the AuraVR family, the pioneer of VR Headset industry. This headset has been specially designed for the VR enthusiasts who are looking for a headset that is affordable yet gives them the experience of a premium VR headset. Using this VR gadget you can play virtual reality games, enjoy 360-degree videos, view virtual tours and 3D movies on your smartphone. 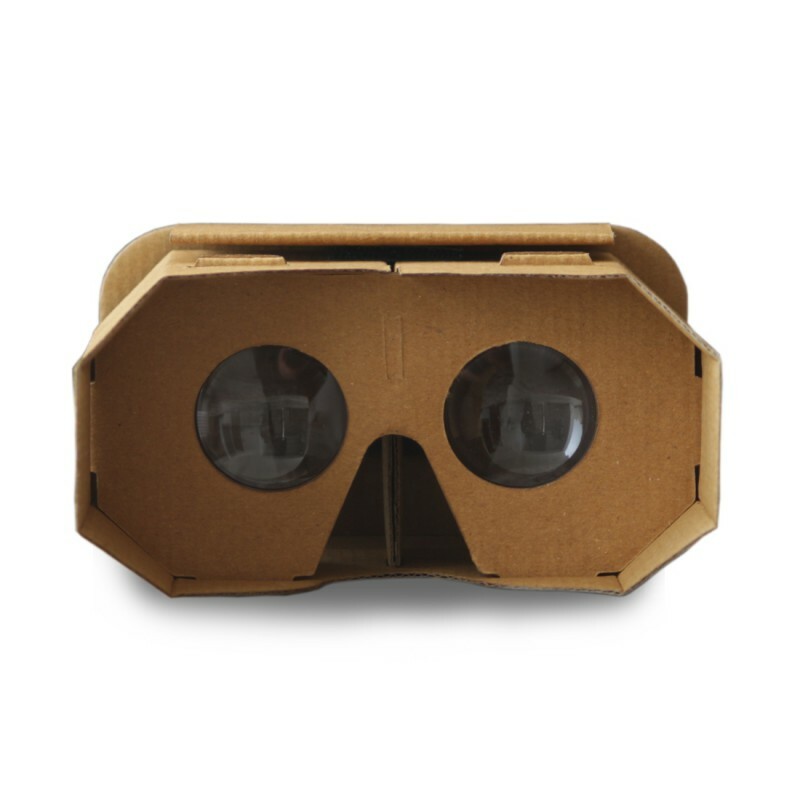 It will redefine your virtual reality experience. 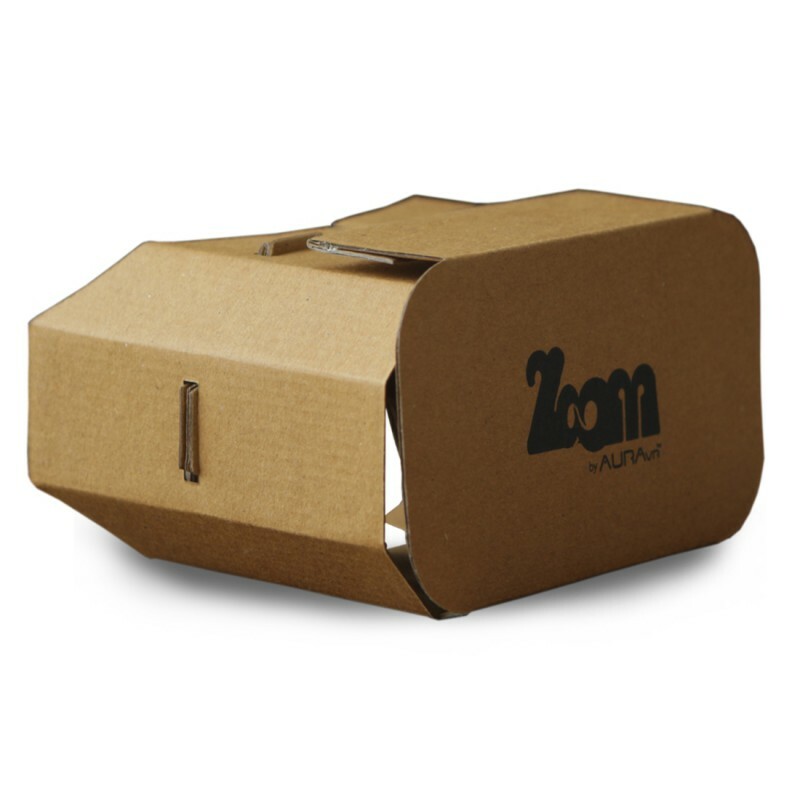 Unlike other cardboard built VR headsets, AuraVR Zoom uses 42 mm optical grade lenses thus offers a better viewing experience. 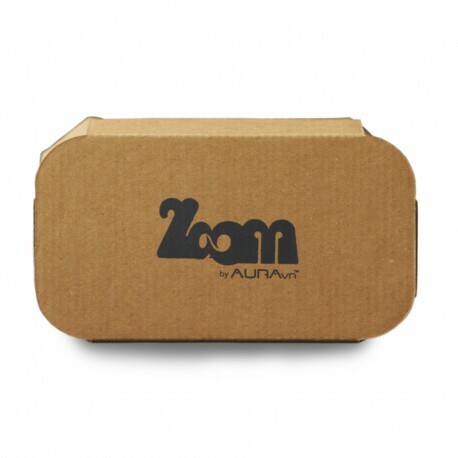 It supports phones up to 5.8" size and can even be used while wearing spectacles.